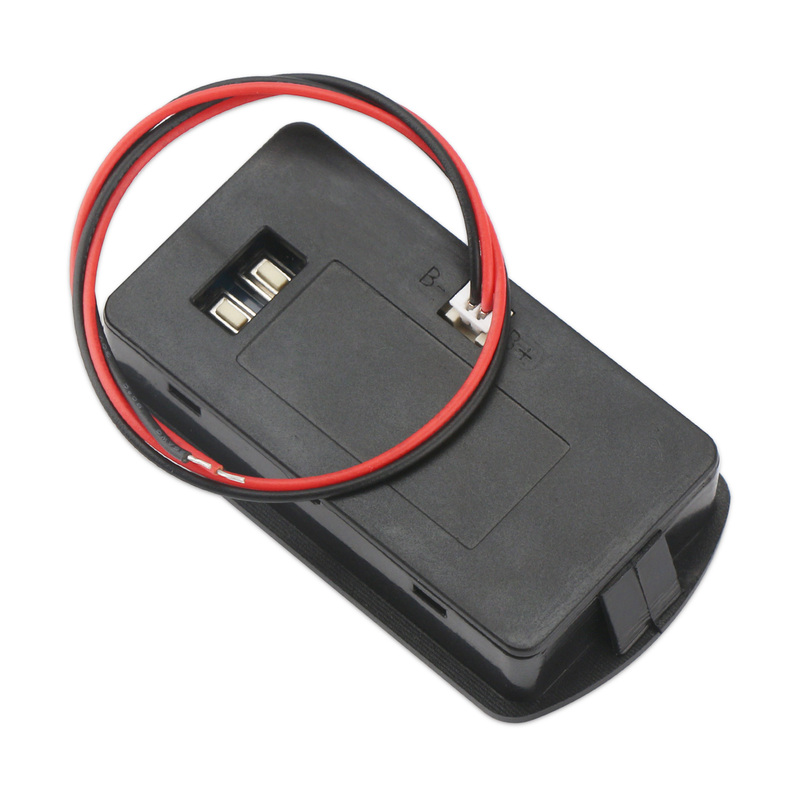 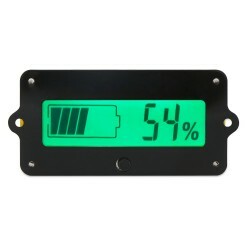 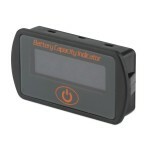 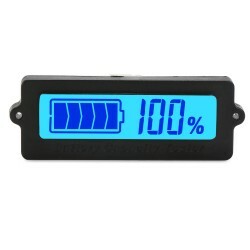 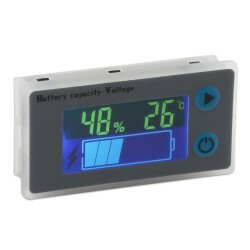 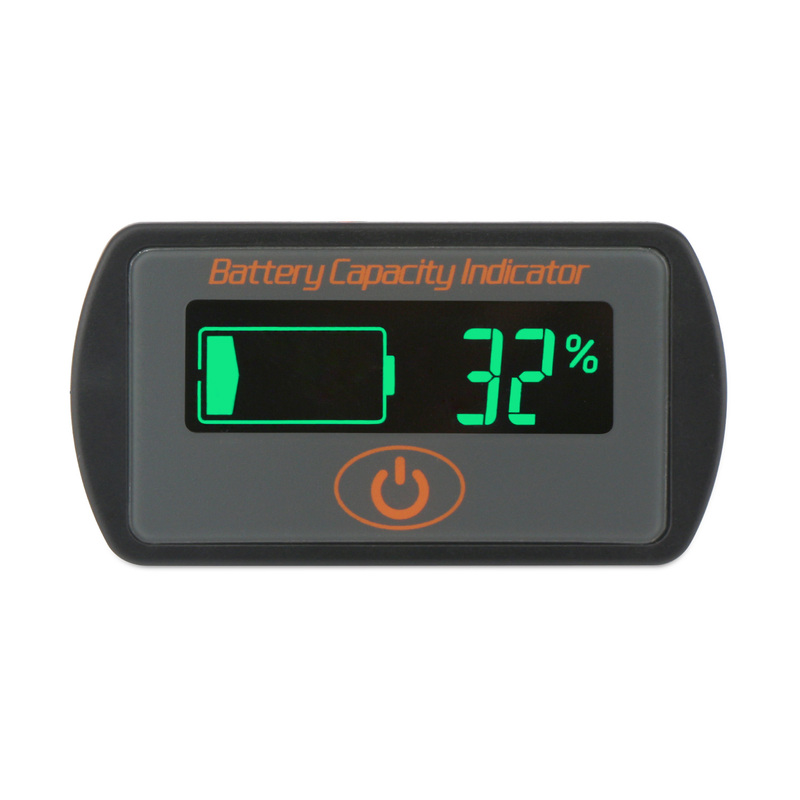 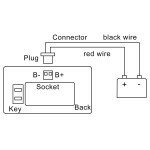 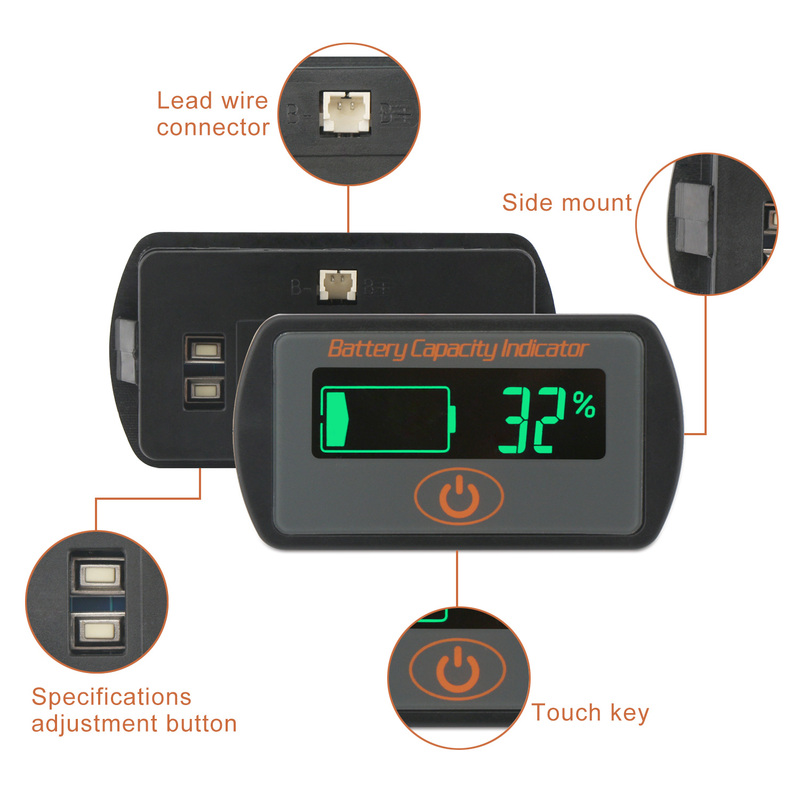 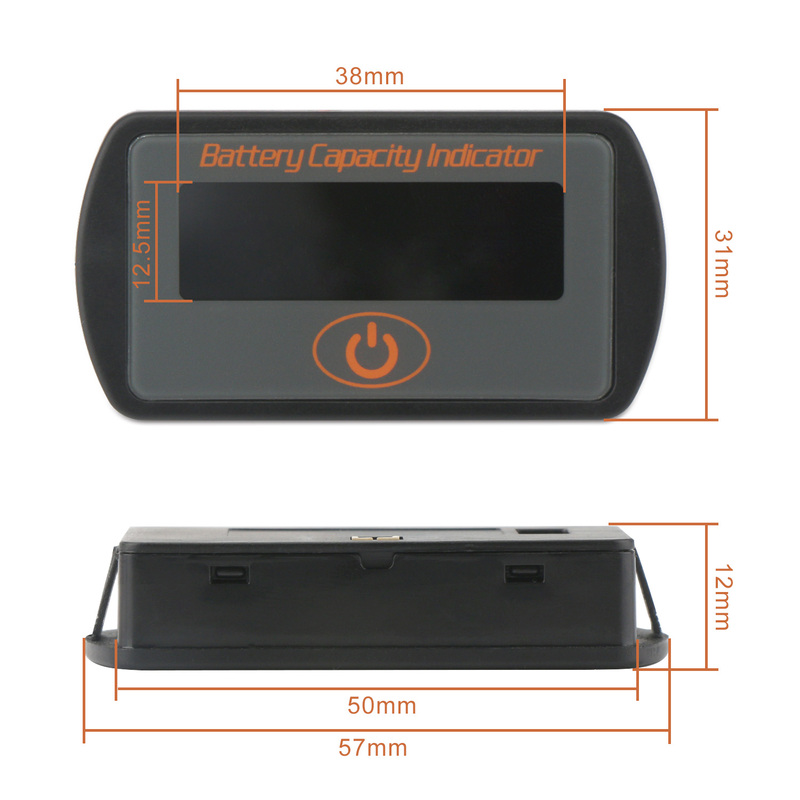 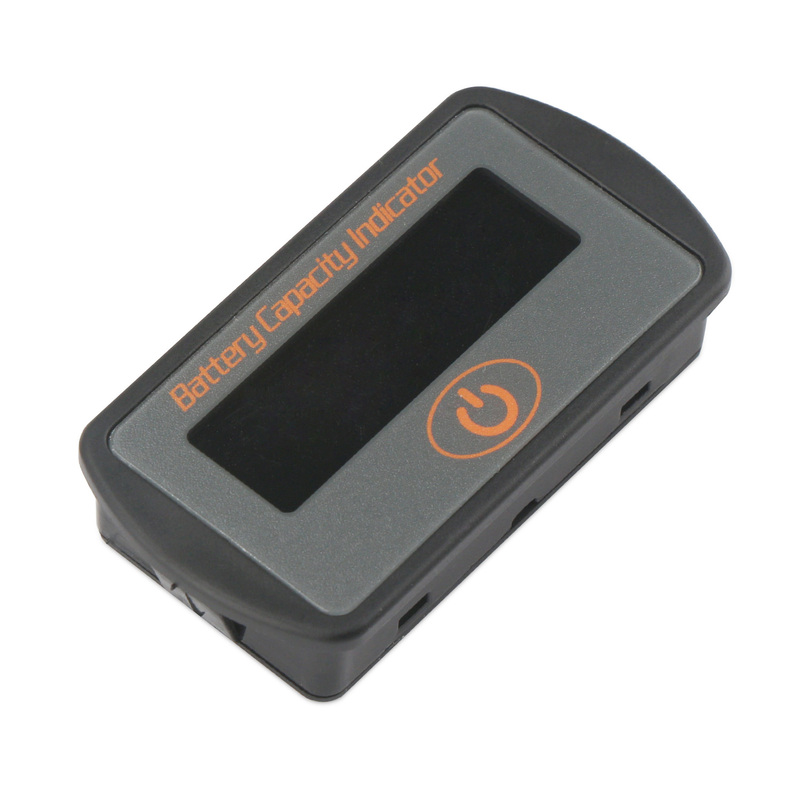 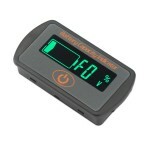 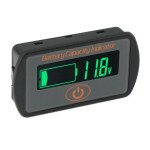 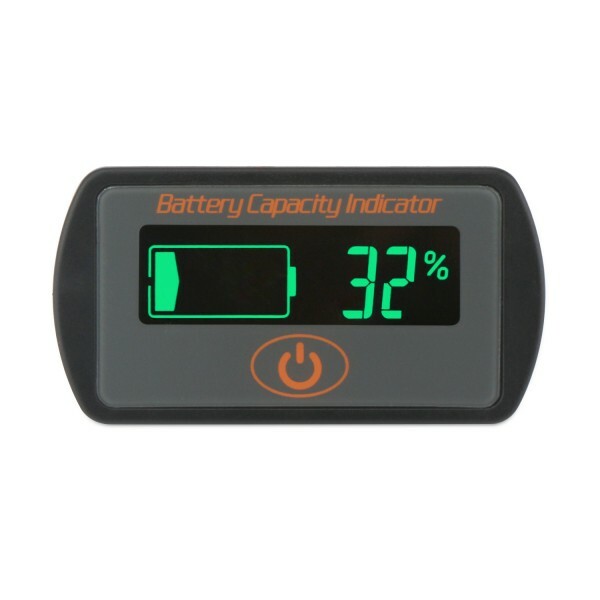 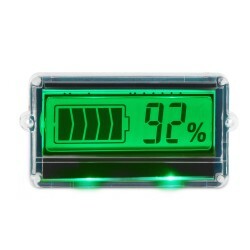 It is a Battery Tester/Battery Capacity Display Panel Meter, Operating voltage: DC 8~63V, Backli.. 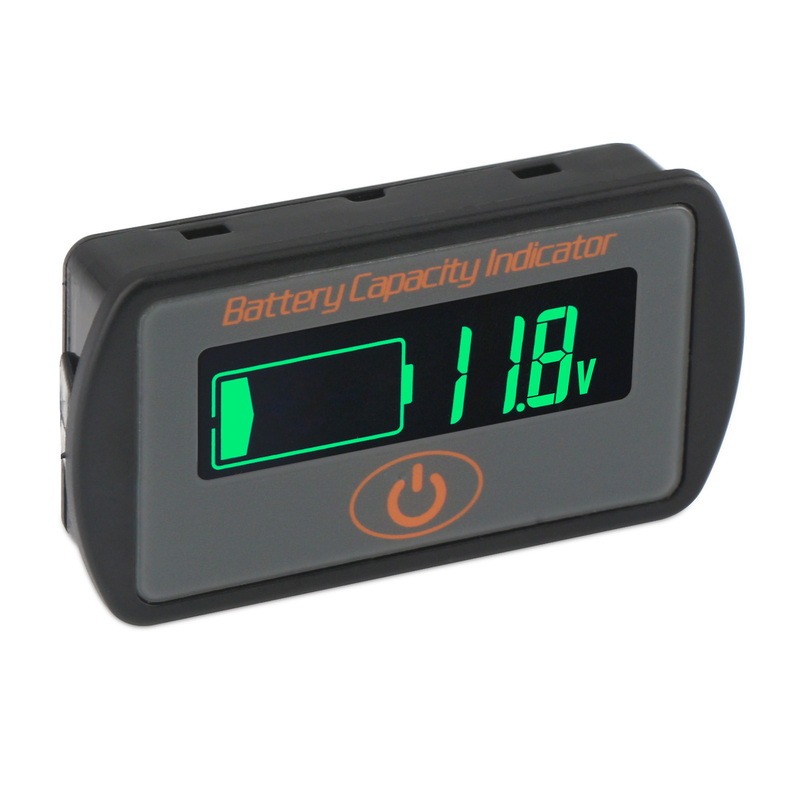 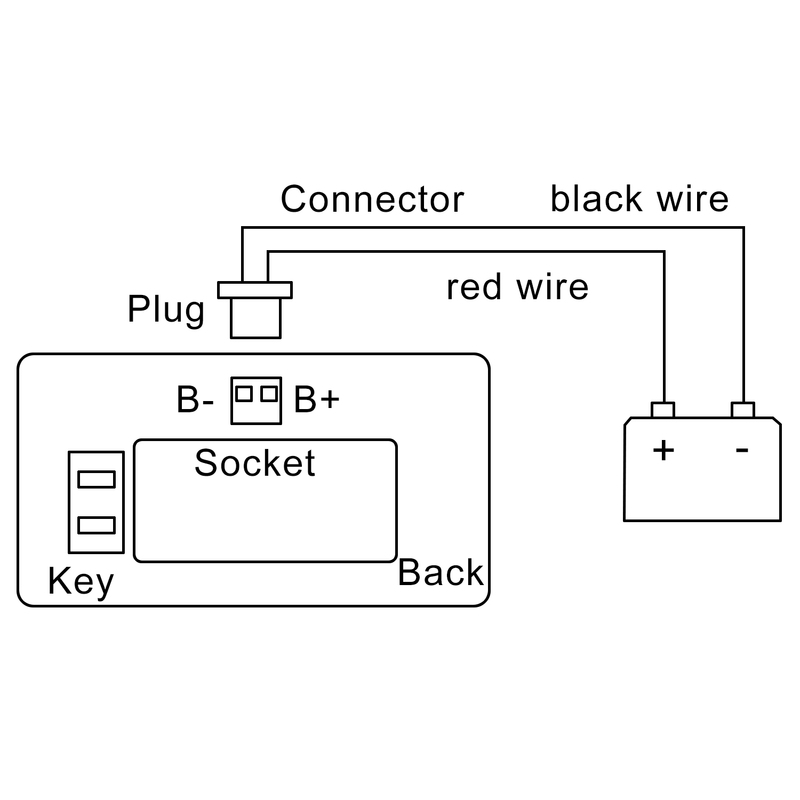 It is a DC 12V 24V Digital Meter/Capacity Monitor/Tester, Working voltage: DC 8~80V, Working power consumption: 8mA (normal value); 10mA (max value), Applicable Battery Types: Lead-acid battery: 12V 24V 36V 48V, Li battery: 2~7 batteries. 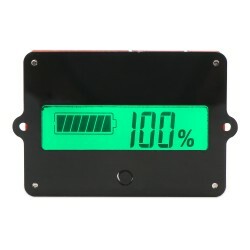 This tester meter cannot be exposed in the sun for a long time or in the environment with large amounts of ultraviolet radiation when using or storing, particular in winter(<-20°C) and summer (>60°C), otherwise it will shorten the life of LCD.